Get dealership listings in front of interested shoppers and reach even more car buyers! 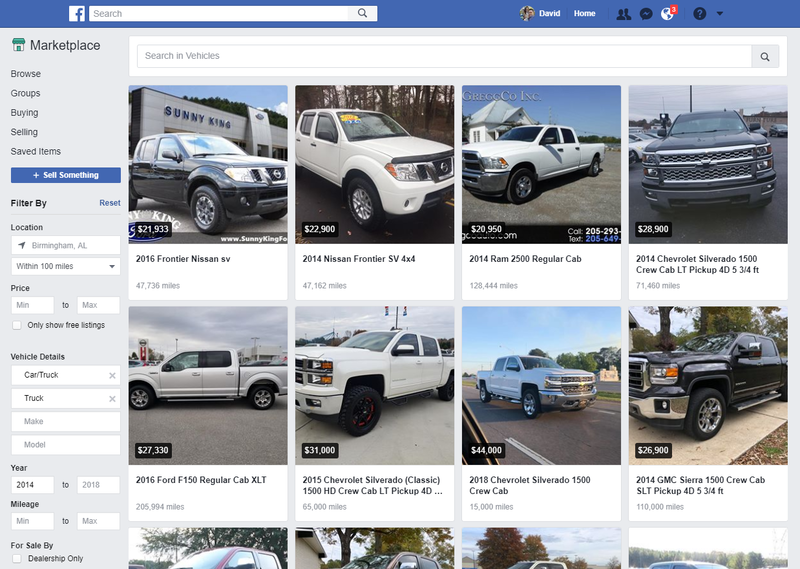 Millions of people shop for vehicles on Facebook Marketplace every day. Now car dealerships can publish used vehicle listings on Marketplace to reach buyers where they’re already searching for vehicles—and stay ahead of the competition. Let us help you easily automate the process of getting your vehicle inventory posted to Facebook Marketplace with our Ad Automation tool. Create more sales leads when all your used vehicles are on Facebook. Answer buyers in real-time with Messenger. Target buyers on the go with mobile-friendly listings. Getting started is easy. 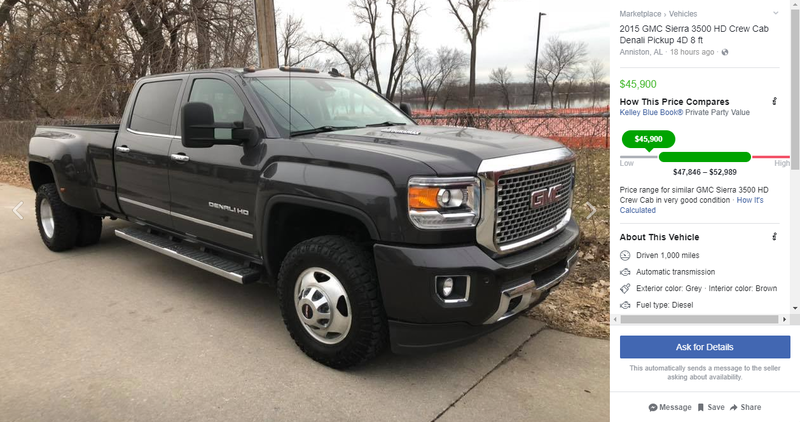 Contact us today to see how to get your used vehicles listed on Marketplace.